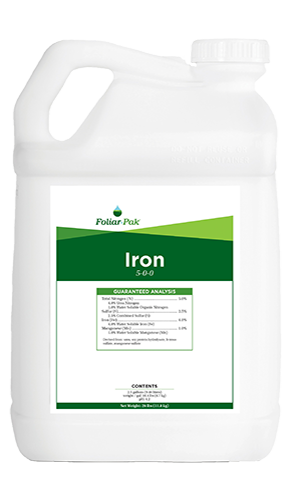 Foliar-Pak® 18-3-4 L-Amino Nitrogen is enhanced with our proprietary L-Amino acid package. 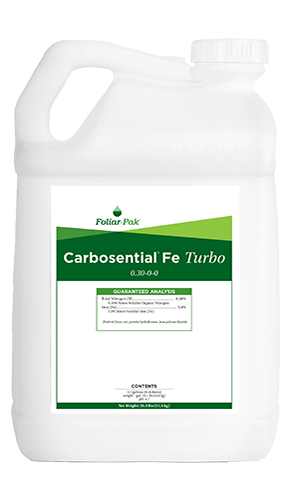 Safe, reliable nutrients enhanced with a new plant-derived L-Amino acid package specific to increasing nitrogen fixation, chlorophyll and energy production. 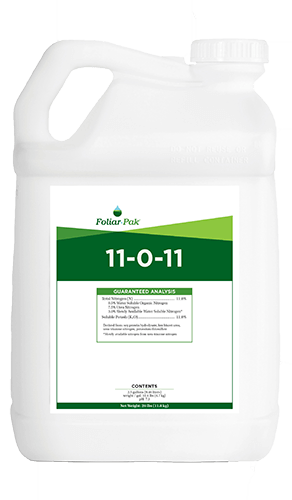 Foliar-Pak 18-3-4 L-Amino Nitrogen increases nutrient absorption and maximizes plant nutrition through the use of low dose applications. L-Amino acids work in various pathways to increase nutrient uptake and nutrient transport. Provides immediate, long lasting color and controlled growth. 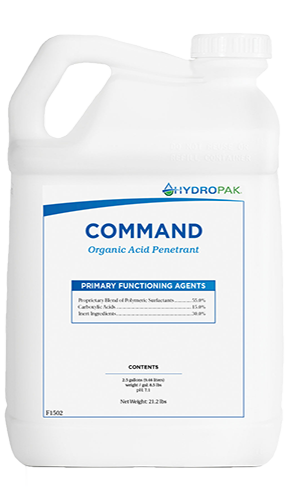 L-Amino acids are easily absorbed by plants and enhance uptake of most tank mix products. Offers excellent compatibility and no burn risk at recommended rates. Safe, reliable nutrients enhanced with a new plant derived L-Amino acid package specific to increasing nitrogen fixation, chlorophyll and energy production. 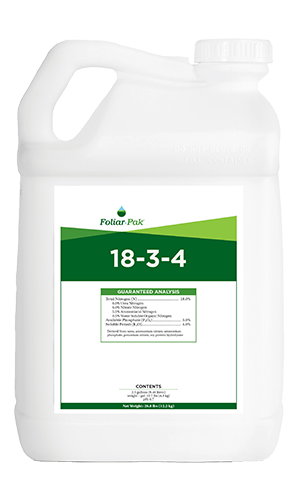 Foliar-Pak 18-3-4 L-Amino Nitrogen increases nutrient absorption and maximizes plant nutrition through the use of low dose applications. L-Amino acids work in various pathways to increase nutrient uptake and transport.